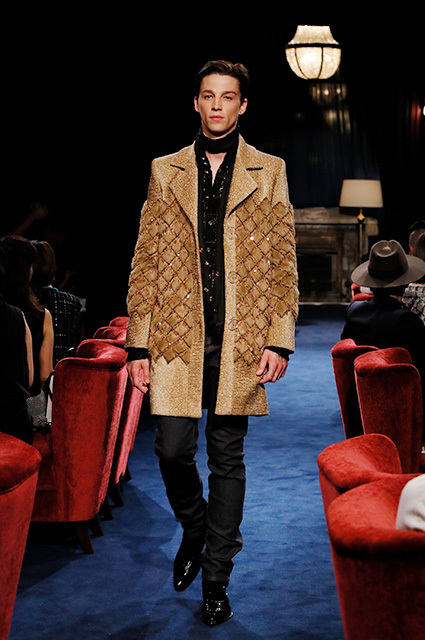 Boyfriend of Lily-Rose Depp: what do we know? 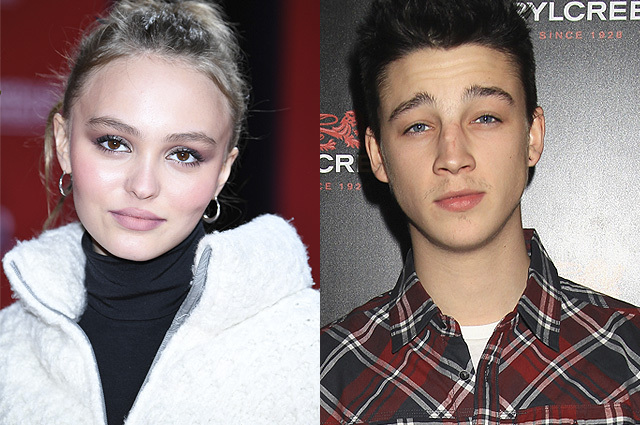 18-year-old Lily-Rose Depp and 26-year-old Ash Stymest are no longer a couple, insiders say. A source from the encirclement of celebrities confirmed to journalists that the young people broke up and unfollowed each other in social networks. Lily Rose and Ash decided that their romantic relationship came to an end, - the insider commented on the change in the personal life of the daughter of Johnny Depp and Vanessa Paradis. Lily Rose began dating Ash in the winter of 2016, and soon the paparazzi were already following the pair on their heels. The girl's father was not delighted with his daughter's boyfriend , who is eight years older than her. However, romantic relationships between lovers continued: young people often spent time together.